Visomitin is a next generation drug designed in accordance with a completely new approach to the treatment of eye diseases, which affects the causes of diseases and eliminates them. 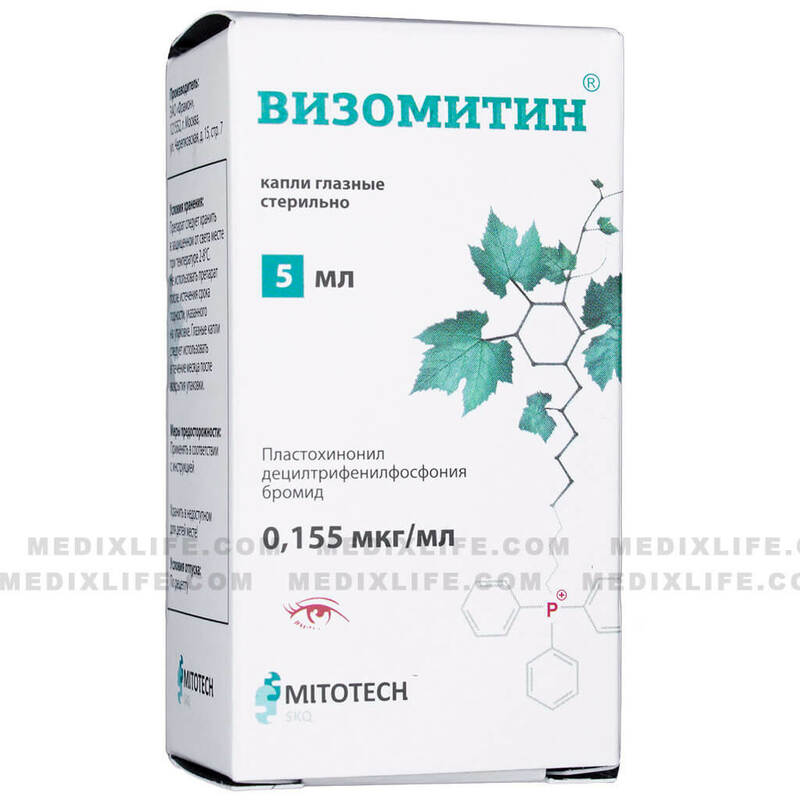 This innovative antioxidant effectively neutralizes active oxygen in the mitochondria, by means of exposing it to molecules with a positive charge. 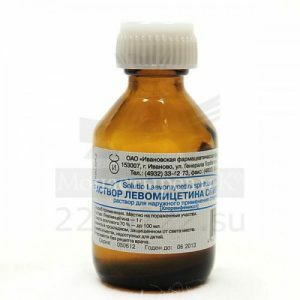 Visomitin ( “Skulachev’s Ions”, ” Skulachev’s Drops “) is a clear, colorless or slightly colored liquid, released in small vials of 5 ml. 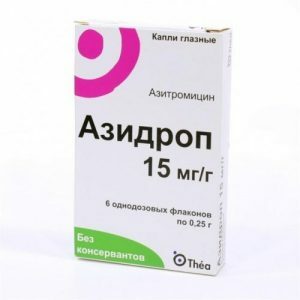 The drug is circulating in tissues and organs for 48 hours. 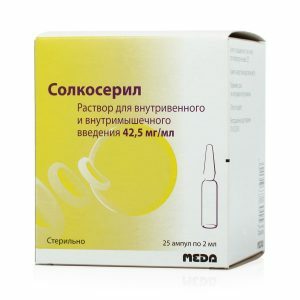 An hour after taking the medication, its components get concentrated in the liver, heart and kidneys. Its components are prone to rapid enzymatic disintergration and binding with proteins. 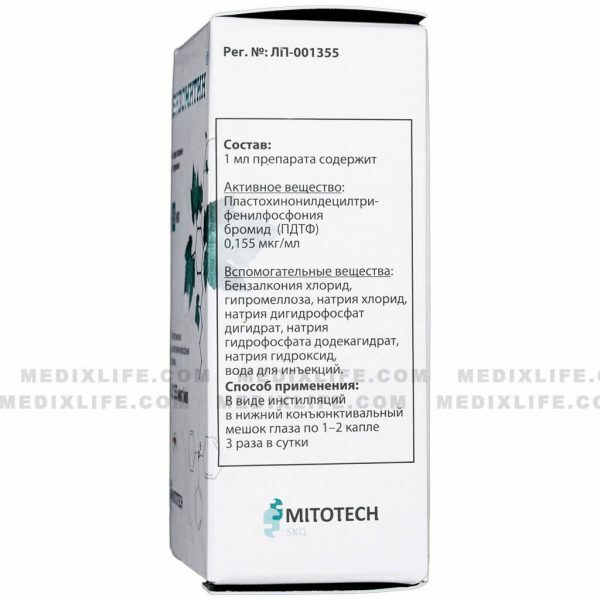 Injection water – 1 ml. 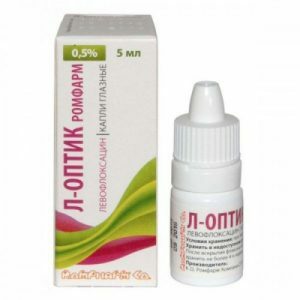 It works as keratoprotector normalizing the function of the conjunctiva, removing inflammation and normalizing the composition of the lacrimal film. 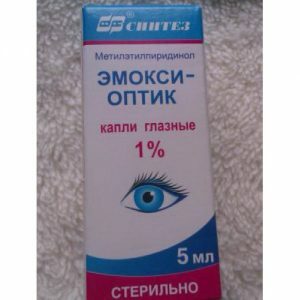 Instantly removes redness of the whites of the eyes. 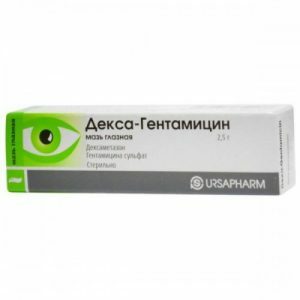 inflammation of the mucous membranes of the eyes. 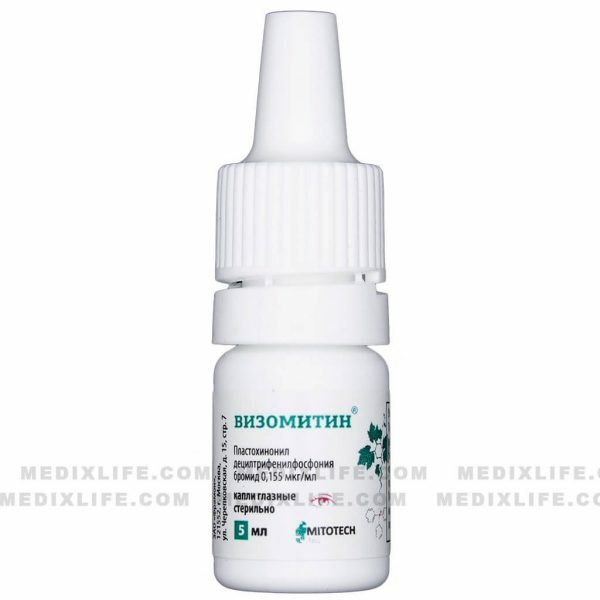 Applied 3 times a day directly into conjunctival sac by 1 or 2 drops. Duration of therapy should be determined by a physician, which depends primarily on the presence of overt signs of the disease and test results. 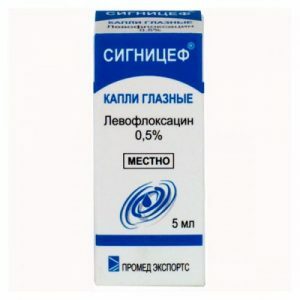 If it is necessary to use Visomitin with other eye drops, it is recommended to have a five-minute interval between applications. After application one may experience blurred vision, which goes away in a short period of time. During this period, it is not recommended to drive or carry out activities requiring special attention. The medication is well tolerated, but allergic reactions associated with individual intolerance to its components are possible. It appears as swelling of tissues, redness and itching. 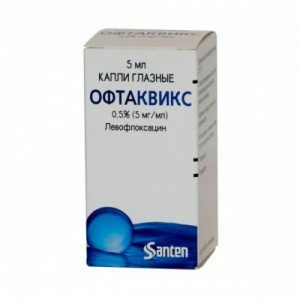 The overdose of Visomitin was not observed in clinical practice, but despite of this, it is not recommended to overuse the drops.